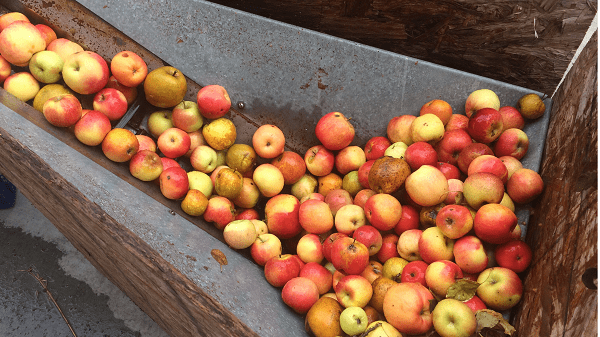 Have you wondered what’s behind the current trend of adding hops to hard cider? We sure have. And what does it mean to all of us cider fans? 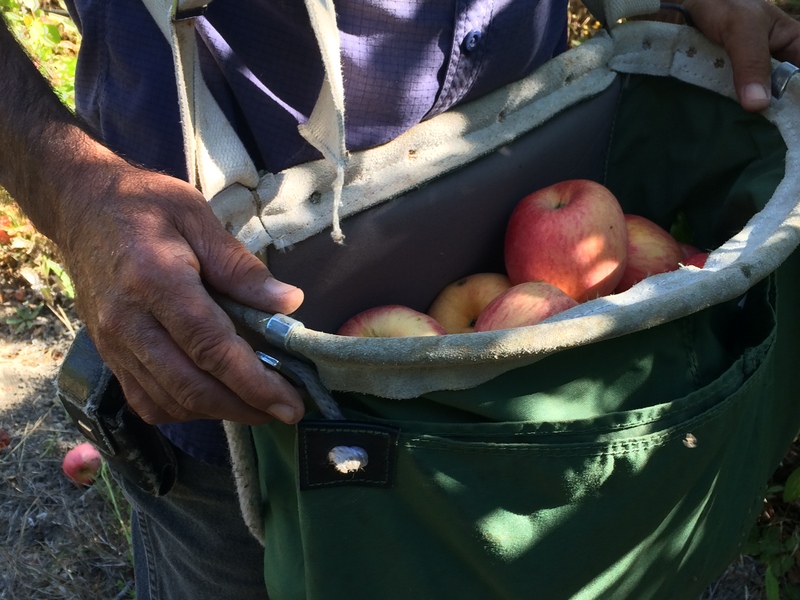 Now we can all get the scoop at the Central Coast Cider Festival’s educational seminar and brunch (complete with cider-mosas), where we’ll learn about the cidermaking journey from seed to cider. The event starts at 10:30 on Saturday, May 12, at the SpringHill Suites in Atascadero. During breakfast, Neil Collins from Trees of Antiquity will share his expertise as an apple grower and orchard manager. Trees of Antiquity is a family run orchard in Paso Robles that has specialized in heirloom fruit trees for more than 30 years. 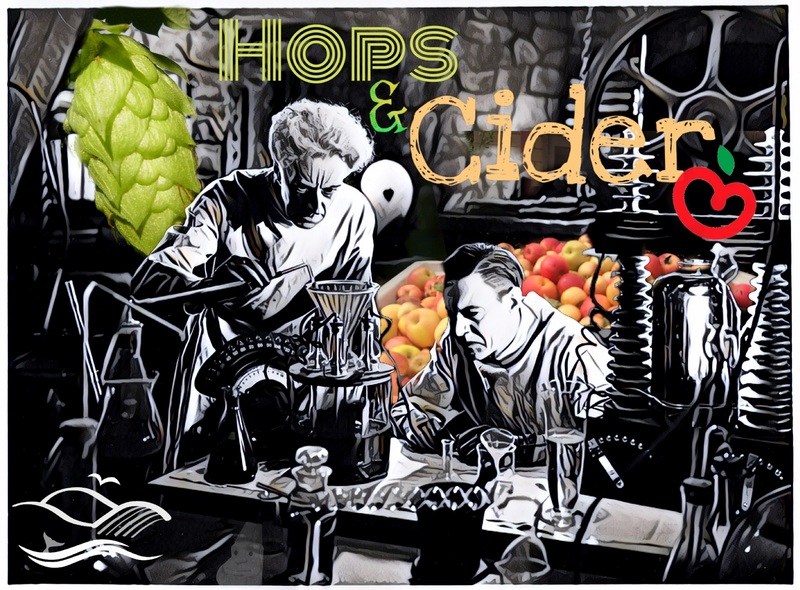 Following brunch, four Central Coast cider makers (who happen to be some of our flavorites) share their perspectives on hops and how they can be used to enhance and diversify cider flavors. In addition to a short course on hop selection (with hops to touch and smell), there will be a tasting of the ciders that result from these hops. The best ciders start with the best apples. Neil Collins with Bristols Cider House: Rackham and Barti Ddu. He will also be moderating the presentation. Tickets are limited for this rare and fun opportunity to learn more from these talented cidermakers. Get your tickets soon at Central Coast Cider Festival and taste for yourself what’s hop and coming in the cider world.